Sup, decided to make another TBC movie because my last one was pretty popular. Even though I try to keep the editing to a minimum to keep it clean, I do spend some time on the music and aligning on it, so comment and rate if you like it! It kicks off slow and then gets more energy throughout the movie. It's mostly 2v2 with Bear, my partner for many years, and there are some rogue duels there that are pretty cool. 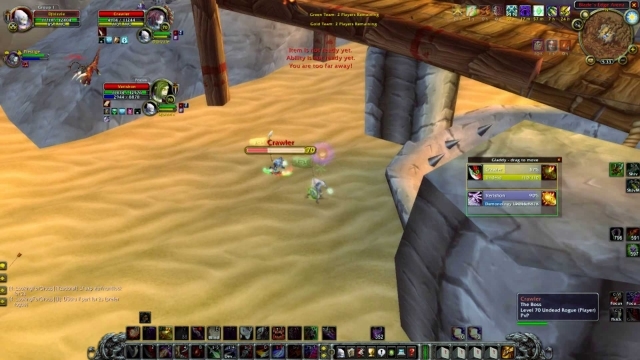 So playing TBC is sort of a nostalgia trip for me I figured I'd share it with you guys here. Have a good time watching it.